A Globally recognized and trusted supplier of Elk meat and products! 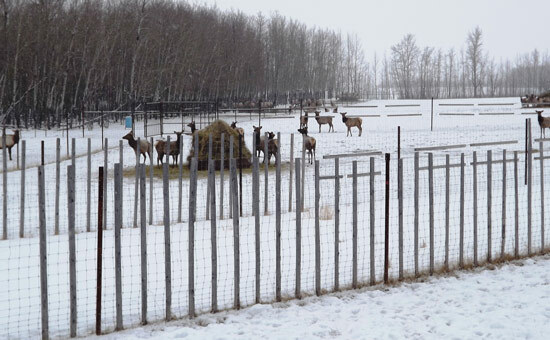 Alberta Wapiti Products Co-op (AWAPCO) is a producer owned and operated cooperative based in Leduc, Alberta, Canada. Since the inception of our co-op in 2001, we have grown exponentially to become a globally recognized and trusted supplier of elk meat. Our large volume, wholesale distribution company currently supplies elk meat and elk products to markets in Europe, the United States, and Canada. AWAPCO is proud to offer ranch raised elk meat from animals that are naturally raised on farms in Alberta and Saskatchewan. 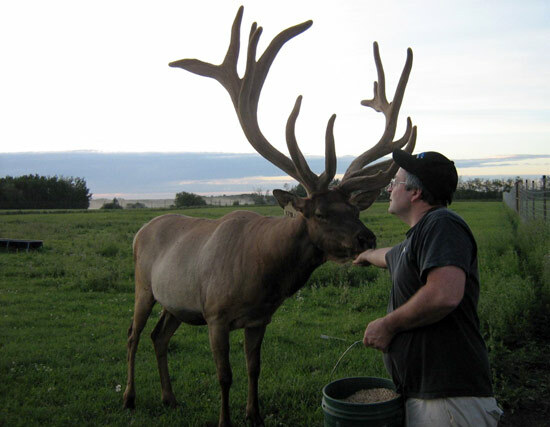 We are the #1 source for premium quality elk meat, exporting both Nationally and Internationally. Consistent premium quality product to our customers at all times. Elk meat from animals that are raised naturally and free of growth enhancers. Our animals do not consume feed containing protein supplements derived from rendered animals or bone meal. Before distribution, 100% of our elk meat has been tested, and is confirmed negative for CWD.